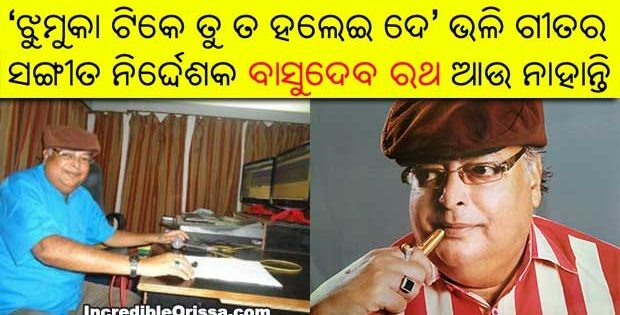 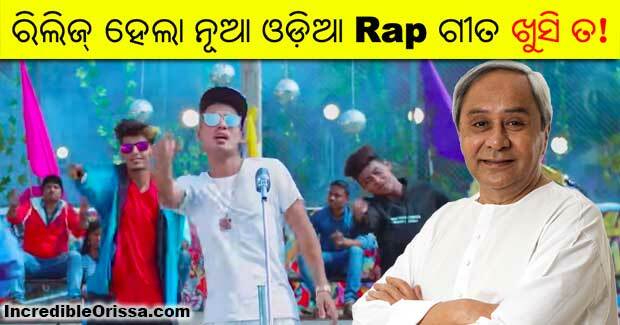 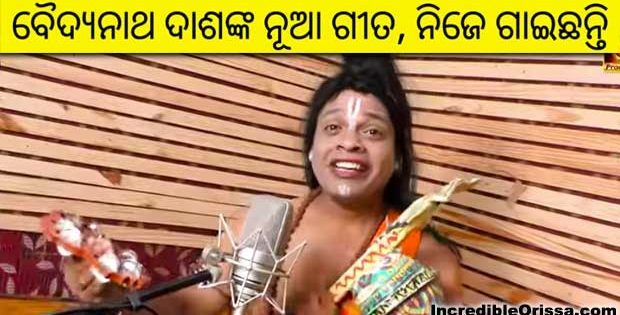 Khusi Ta rap song and Odia music video in the voice of Big Deal, which is dedicated to CM Naveen Patnaik, is released on Youtube. 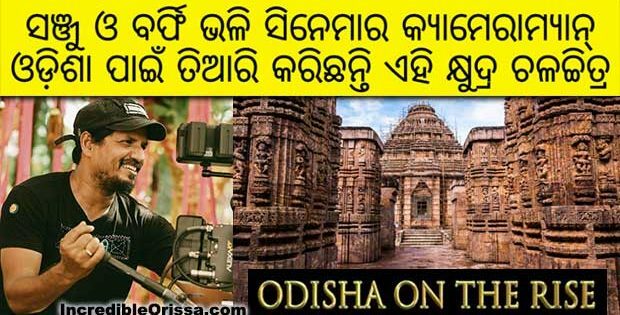 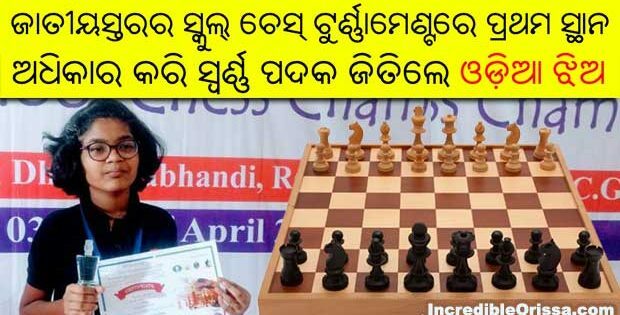 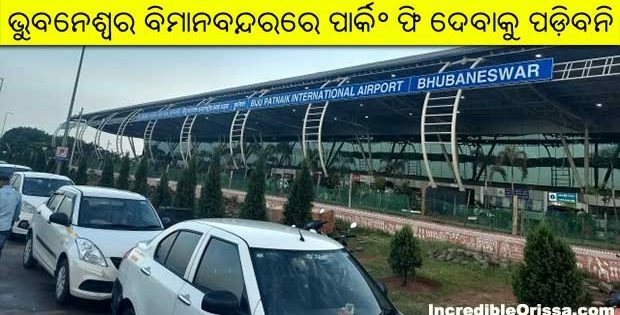 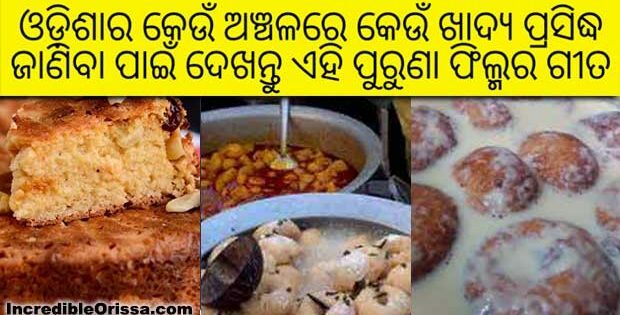 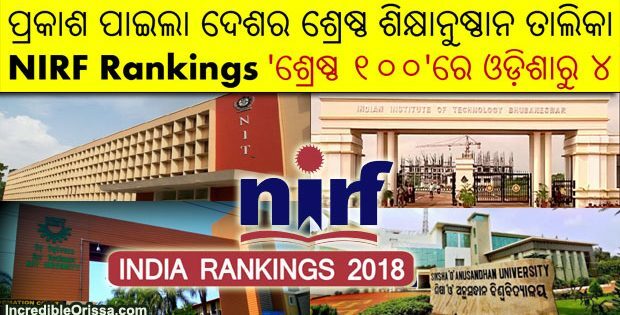 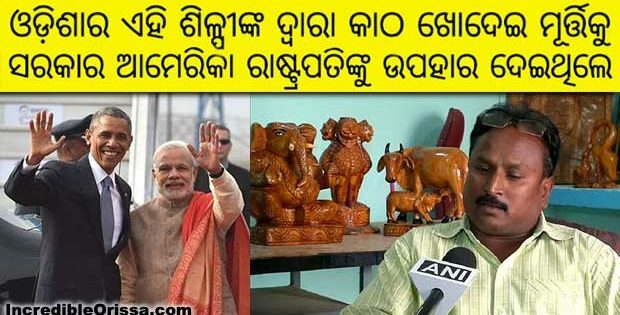 “I’m proud of my Odisha and my Odias. 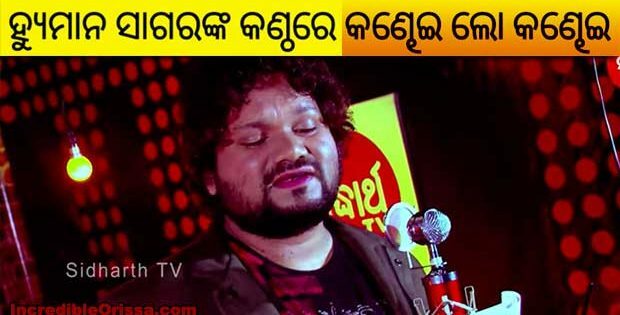 We’ve come a long way and this is my dedication to all of you,” Big Deal aka Samir Rishu Mohanty wrote on YouTube.